Many probabilistic programming languages allow programs to be run under constraints in order to carry out Bayesian inference. 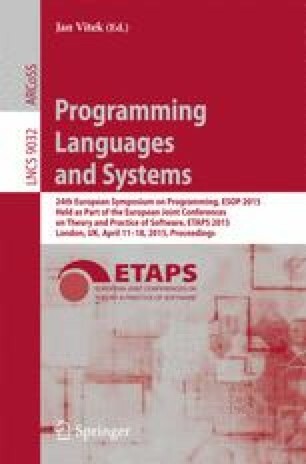 Running programs under constraints could enable other uses such as rare event simulation and probabilistic verification—except that all such probabilistic languages are necessarily limited because they are defined or implemented in terms of an impoverished theory of probability. Measure-theoretic probability provides a more general foundation, but its generality makes finding computational content difficult. We develop a measure-theoretic semantics for a first-order probabilistic language with recursion, which interprets programs as functions that compute preimages. Preimage functions are generally uncomputable, so we derive an abstract semantics. We implement the abstract semantics and use the implementation to carry out Bayesian inference, stochastic ray tracing (a rare event simulation), and probabilistic verification of floating-point error bounds.